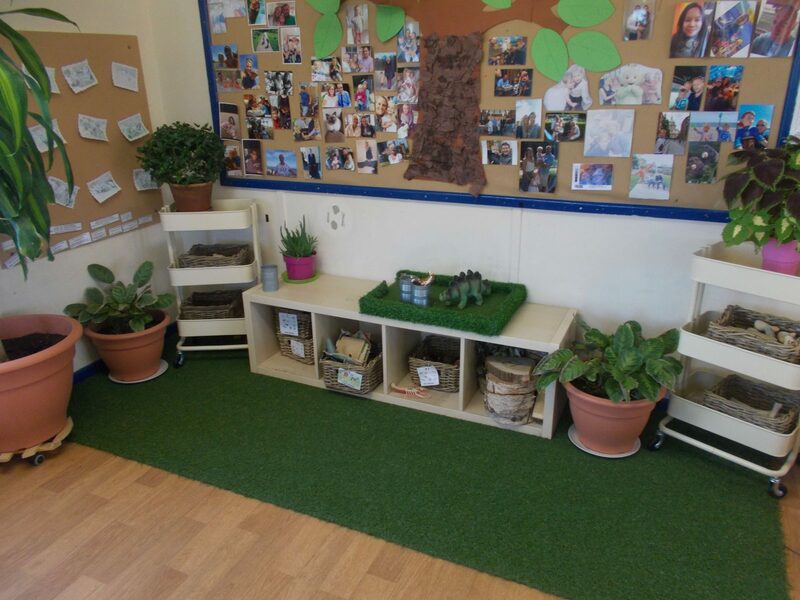 The Nest are the youngest group at Tops with an age range from 3-12 months, and Explorers cater for children aged 12-24 months. 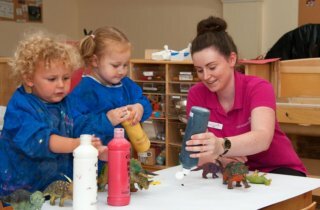 Our under 2’s units have a flexible routine, allowing activities to be altered when children are ready or showing interest in activities other than those currently on offer. 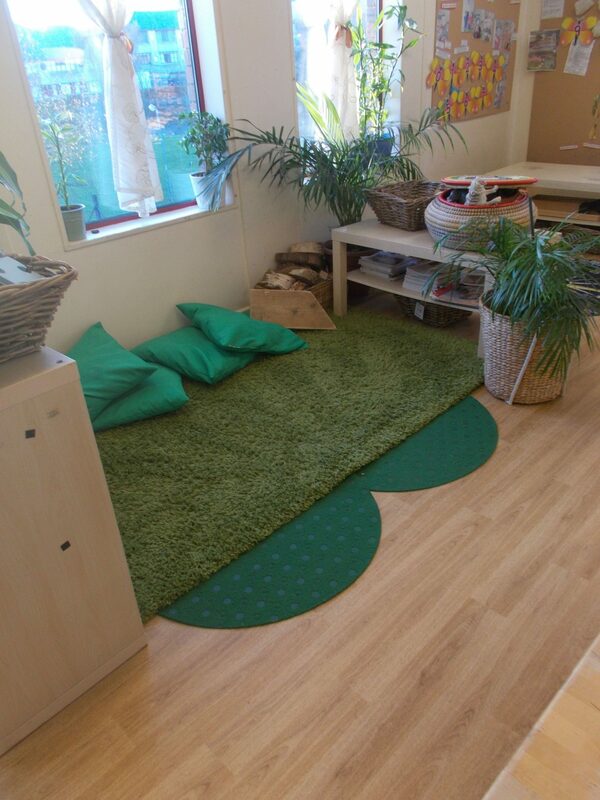 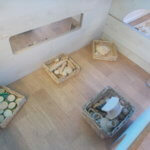 Children have free access to a wide range of activities, offering them learning experiences in all areas of the EYFS. 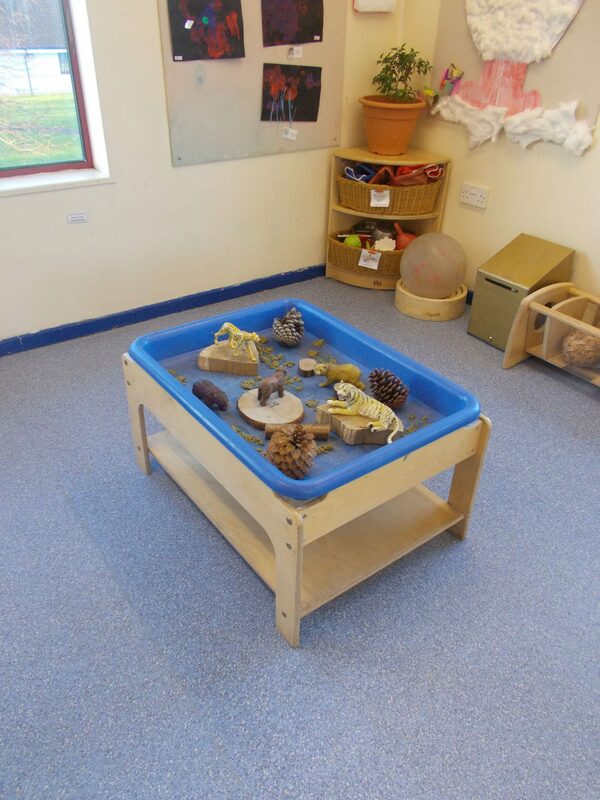 Our under 2’s units have a flexible routine, allowing activities to be altered when children are ready or showing interest in activities other than those currently on offer. 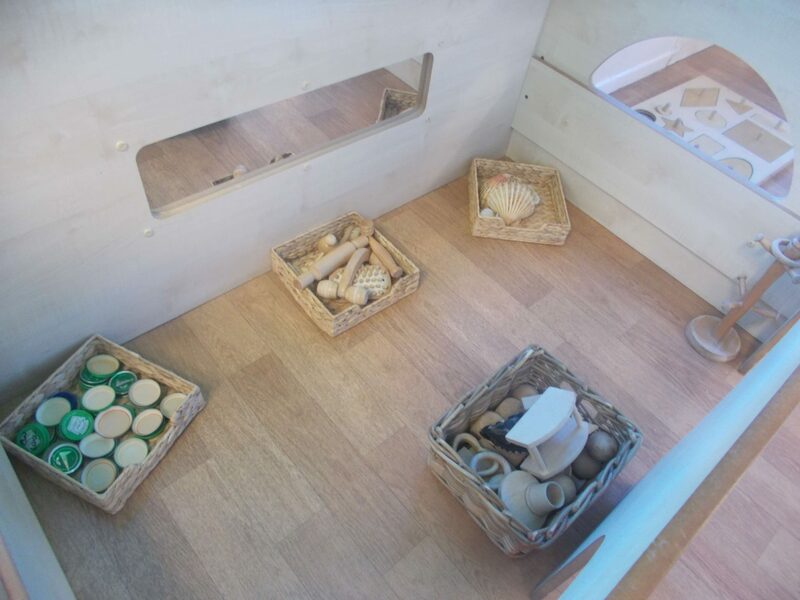 We will mirror your child’s care routines from home, so much of the day is flexible to meet individual needs. 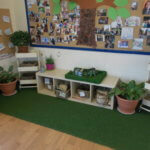 Children have free access to a wide range of activities, offering them learning experiences in all areas of the EYFS. 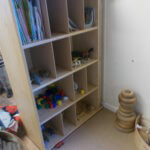 The children can choose what they would like to play with and they are able to select the toys and equipment themselves. 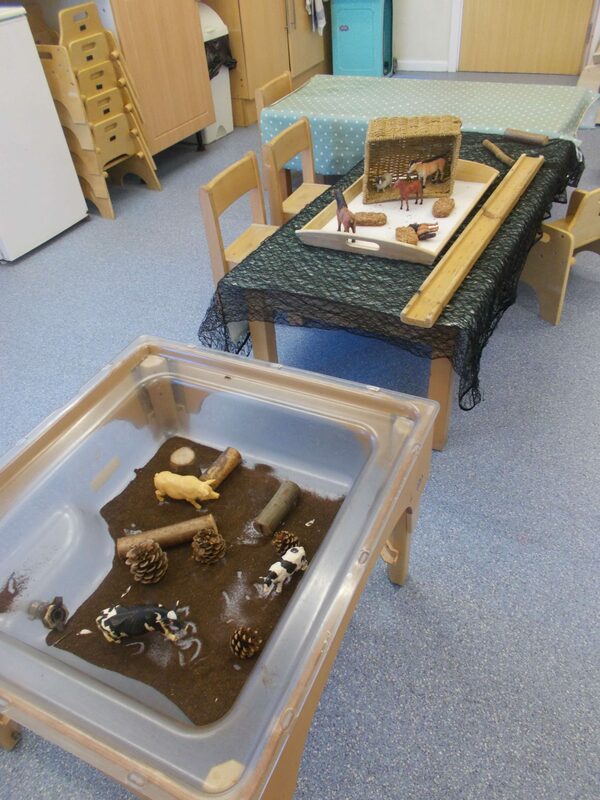 Planned activities are created from the children’s interests and areas of their development being supported. 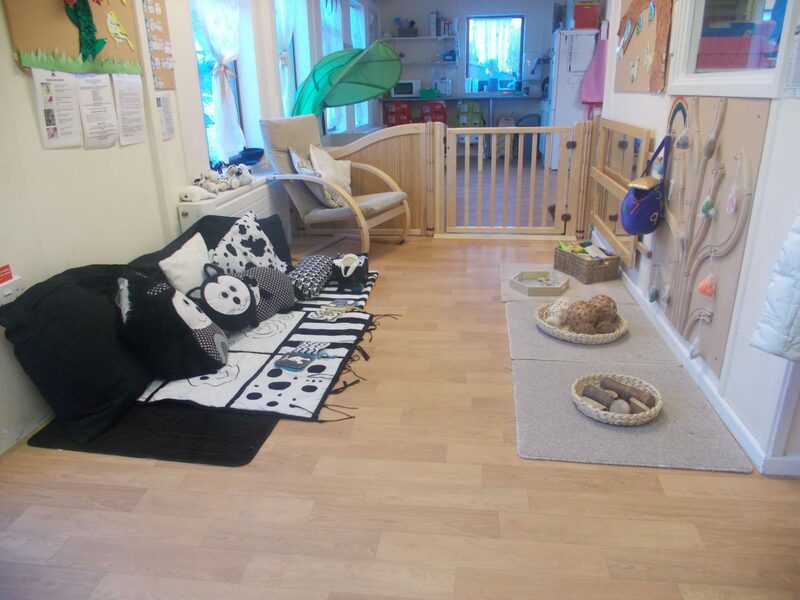 Our 2 to 3 year old unit has a flexible routine, allowing activities to be altered when children are ready or showing interest in activities other than those currently on offer. 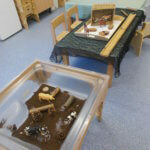 The children can choose what they would like to play with and they are able to select the toys and equipment themselves. 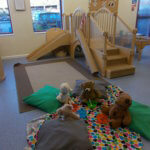 Planned activities are created from the children’s interests and areas of their development being supported. 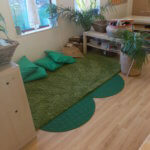 During circle time the children are encouraged to participate in a variety of activities, some of which are from the Rainbow Project, which will support and promote social and emotional aspects of learning. 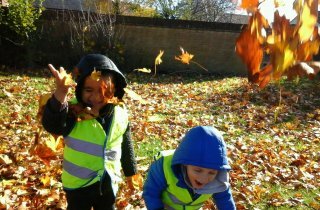 Outdoor play or group activities allow children to develop skills of co-operation when working and playing with their peers. 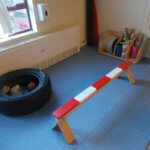 All the activities are play based but challenging and take account of the individual needs of the children. 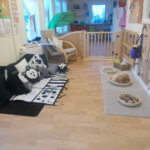 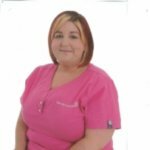 They are all carried out in a safe and stimulating environment and in line with the current EYFS guidelines. 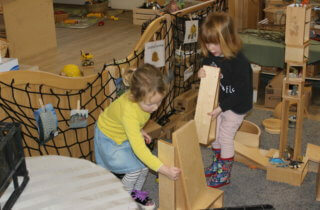 Children have free access to a wide range of activities, offering them learning experiences in all areas of the EYFS. 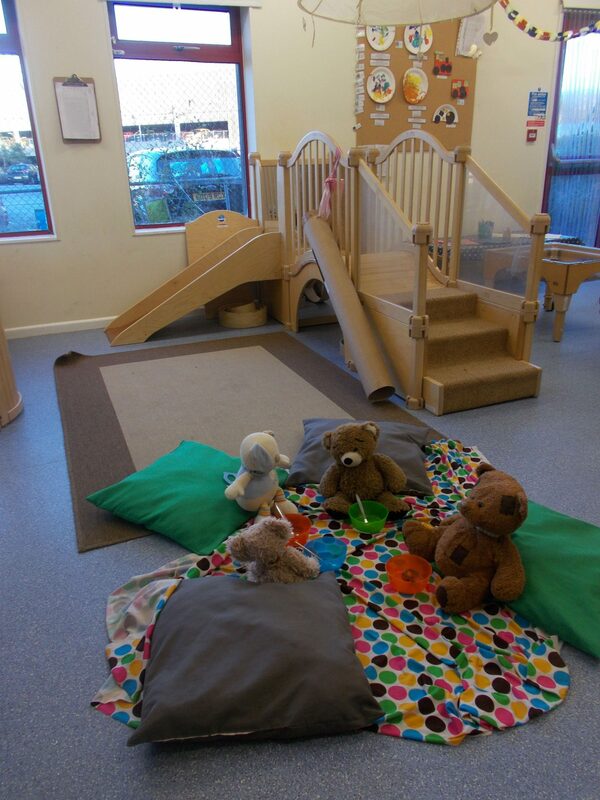 During play the children socialise with each other and with the practitioners and are able to work on developing a variety of skills. 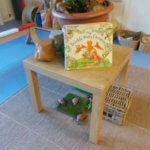 Self registration will support the children in beginning to recognise the letters of their name. 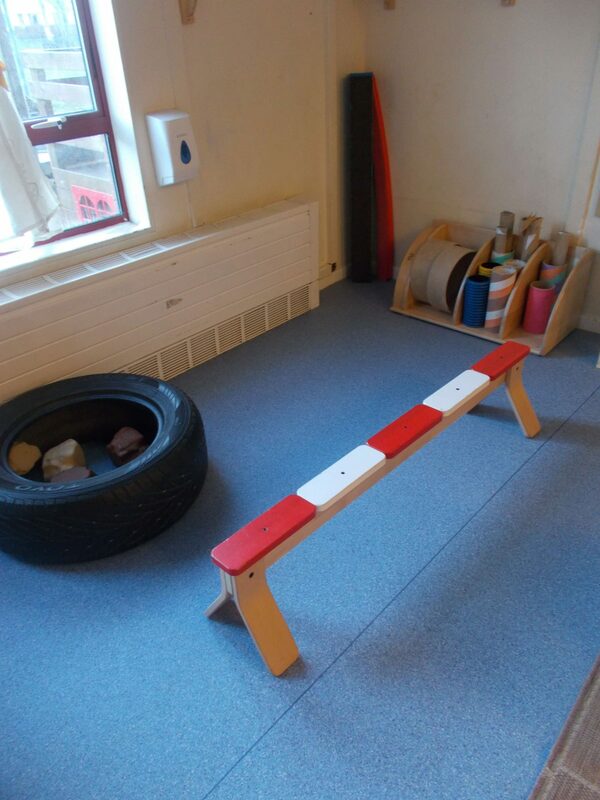 Each day when your child arrives they will be encouraged to find and place their name on the self registration board. 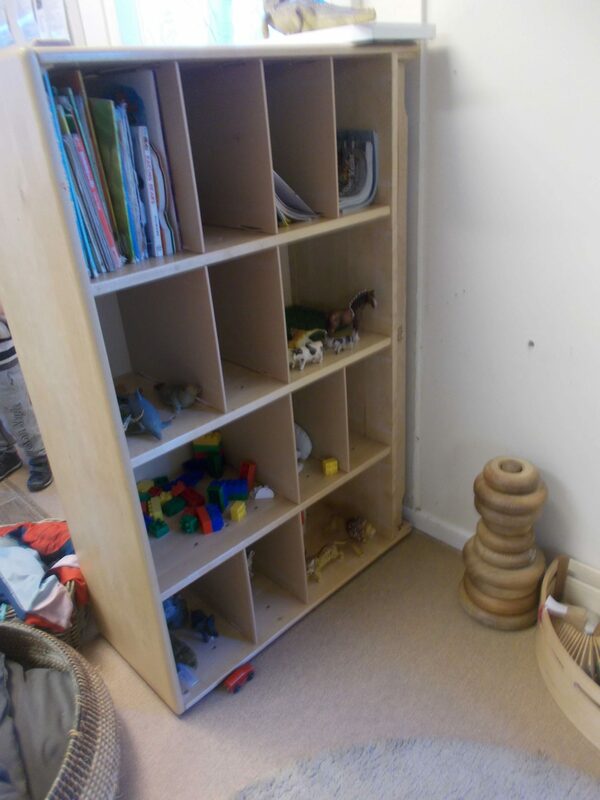 Letters and Sounds is a teaching programme designed to help children understand how the alphabet works for reading and spelling and is delivered through a variety of fun activities. 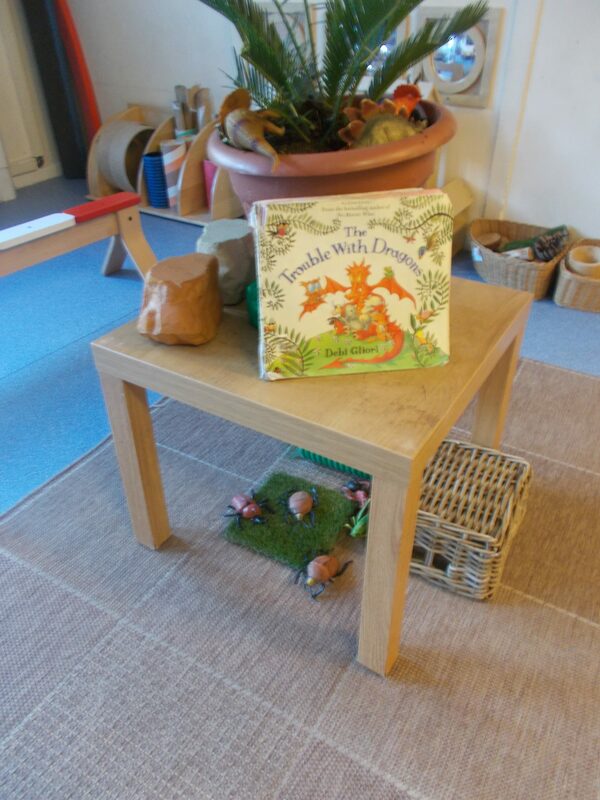 The activities pave the way for children to make a good start in reading and writing.